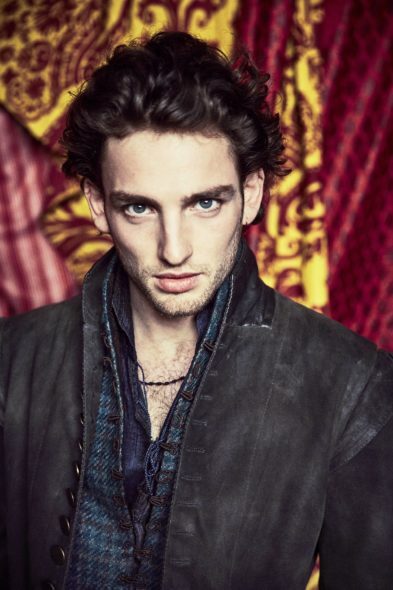 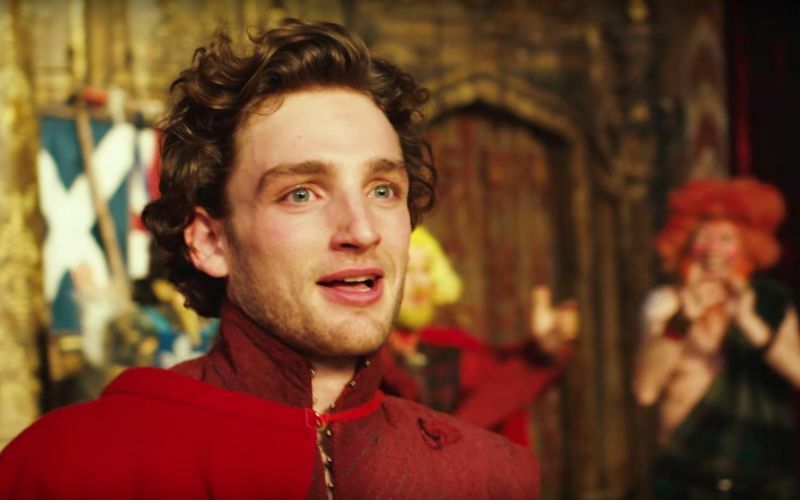 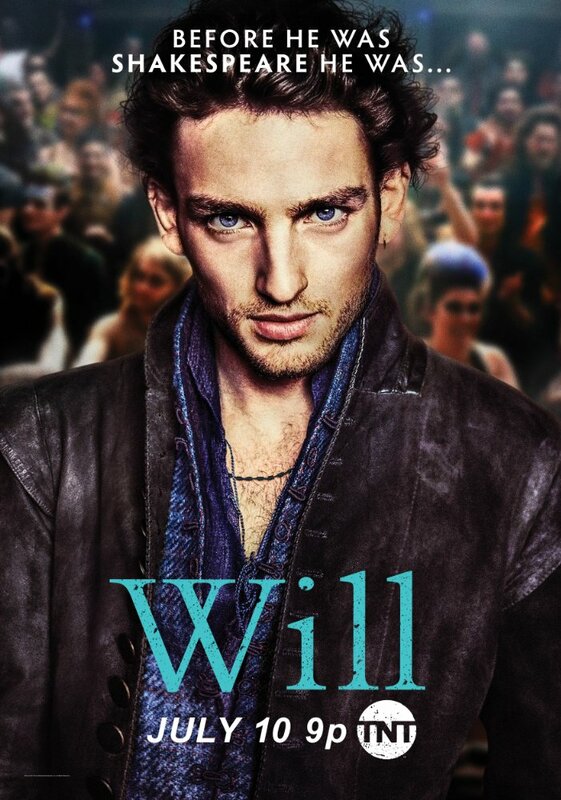 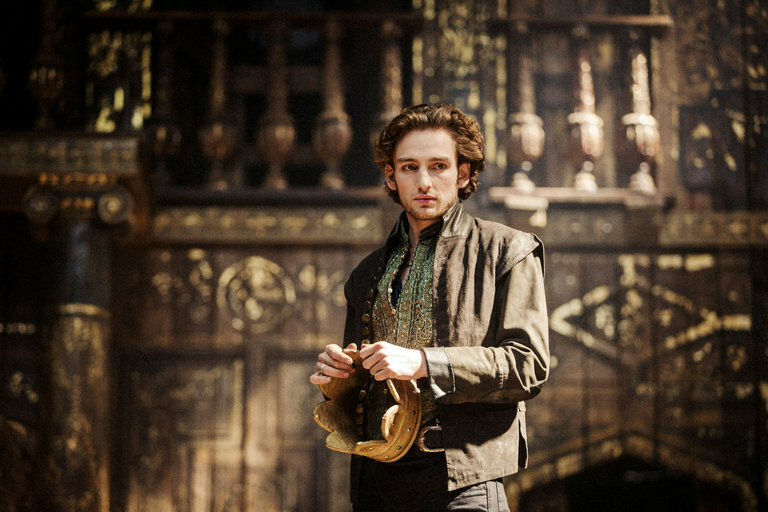 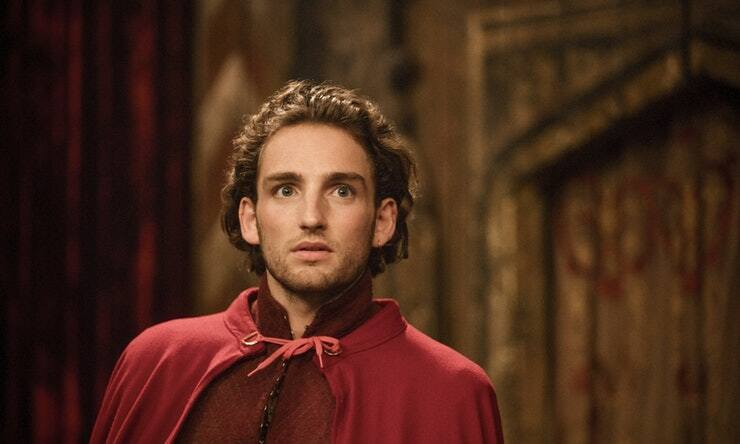 "Will" is a new period drama series that chronicles the (fictional) lost years of young William Shakespeare after his arrival to London in 1589, when he was in his early 20s. 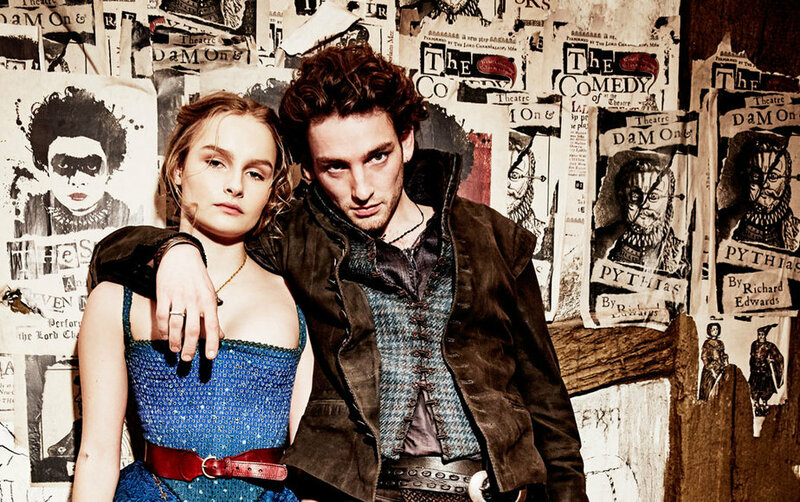 The show stars newcomer Laurie Davidson in the lead role and was written by frequent Baz Luhrmann collaborator Craig Pearce ("Romeo + Juliet", "Moulin Rouge"). 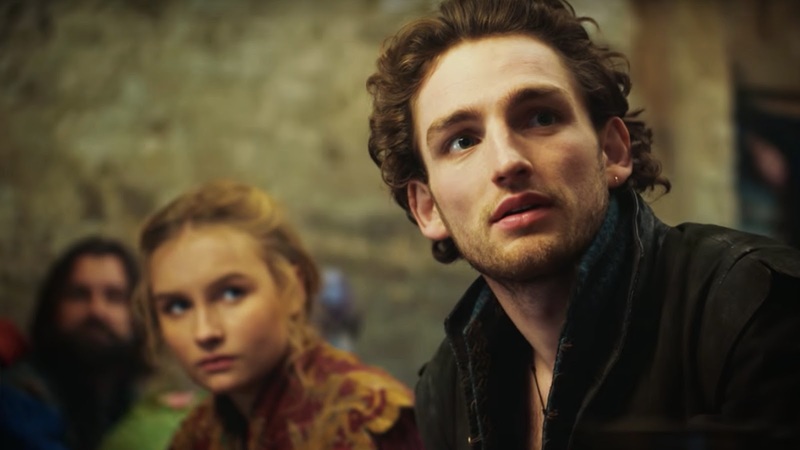 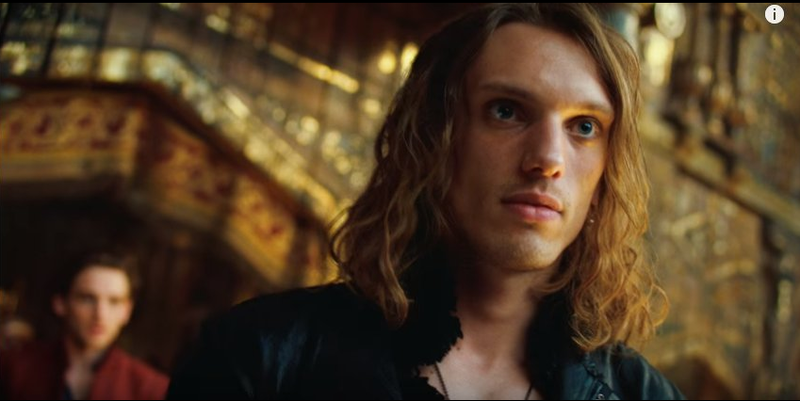 The cast also includes Olivia DeJonge, Mattias Inwood, Colm Meaney, Ewen Bremner, Jamie Beamish, Jamie Campbell Bower and Jasmin Savoy Brown. 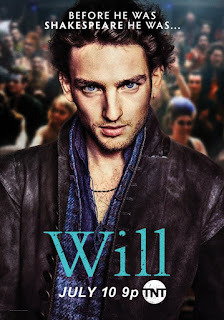 "Will" premiered the first two episodes directed by Shekhar Kapur ("Elizabeth") on July 10th, 2017. 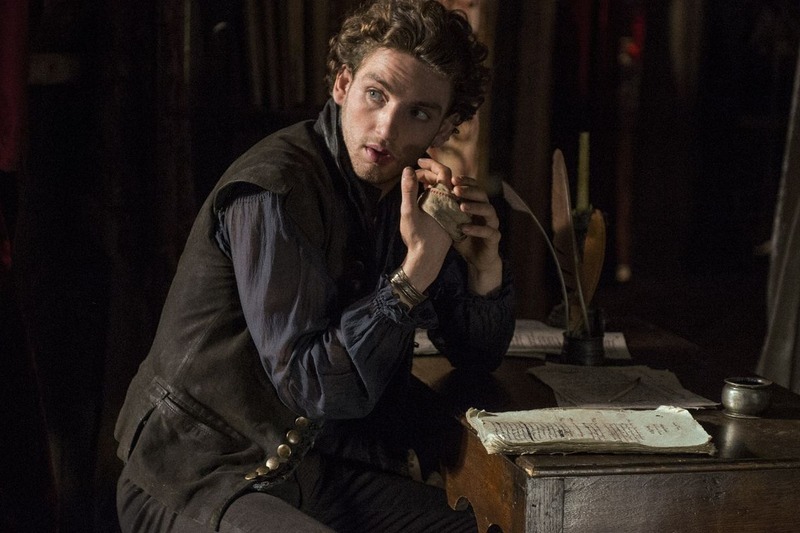 The next episode will air on TNT on July 17th. 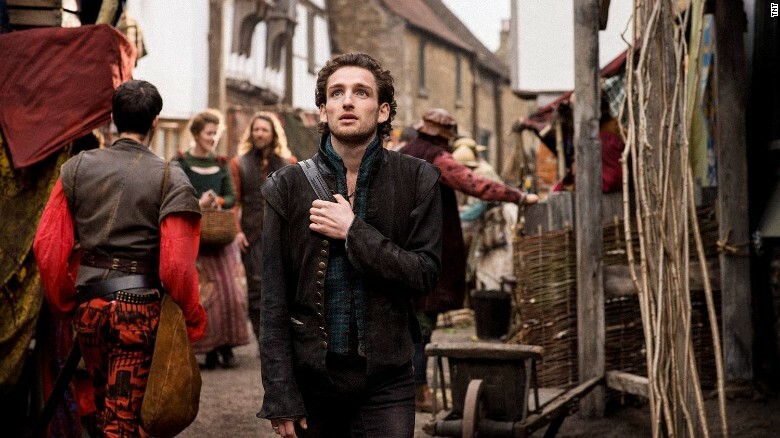 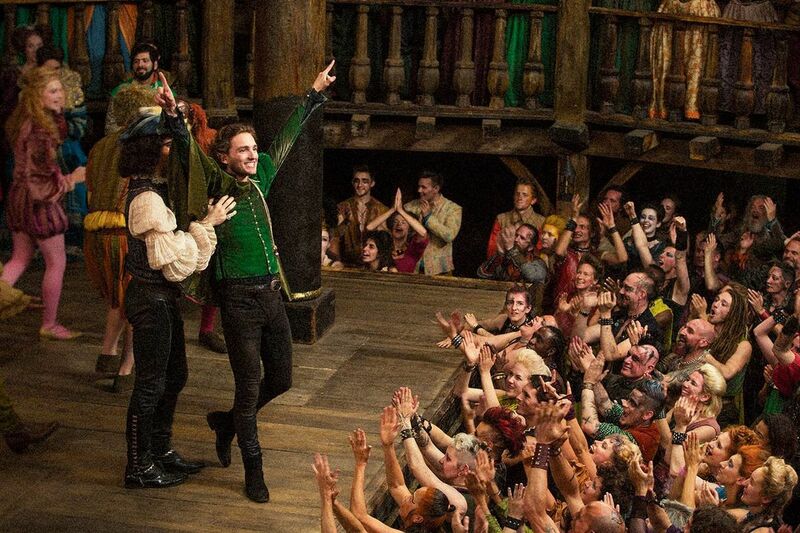 "A drama about the lost years of young William Shakespeare after his arrival to London in 1589 -- when theatre was like rock and roll and a young man with a dream changed the world with his words. 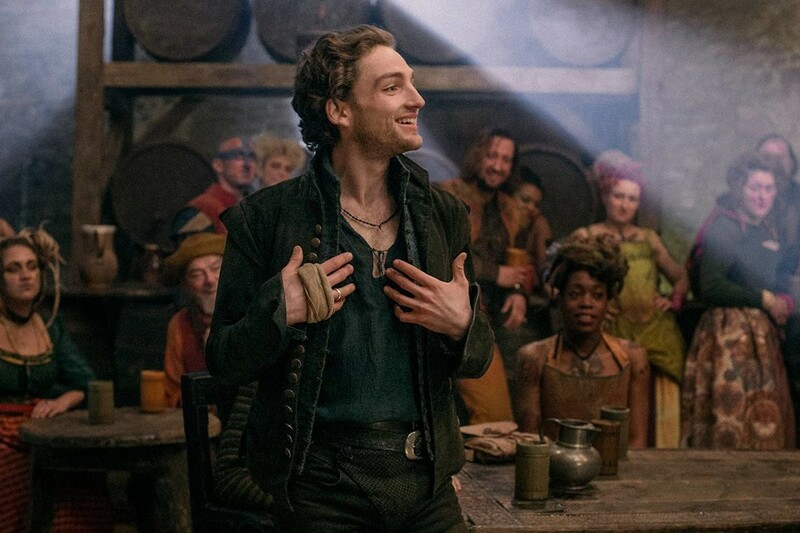 Newcomer Laurie Davidson plays the title role in this period drama told in a bold, contemporary style and played to a modern soundtrack that exposes all of Shakespeare's recklessness, lustful temptations, and tortured brilliance."